I can’t believe it, but I am going to Jordan this summer! This would not be possible if it wasn’t for me being selected as a Gilman Scholar! I received the Benjamin A. Gilman Scholarship, a scholarship which granted funding to do my chosen study abroad. I am beyond thrilled for this opportunity, both as a scholar and as an eager traveler. I will be spending a month and a half in Amman, Jordan with International Studies Abroad. 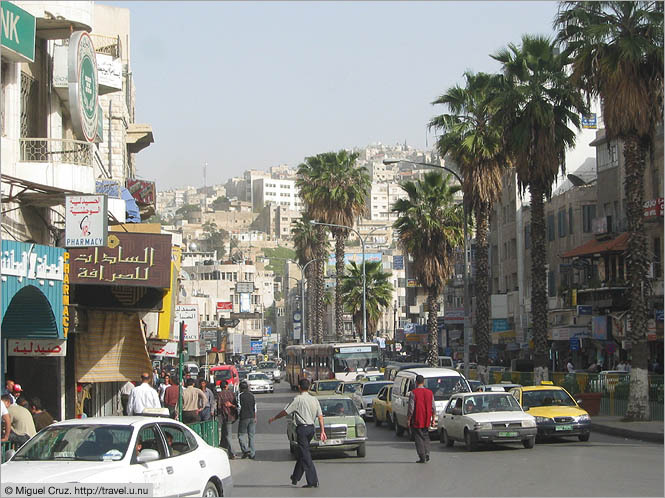 I will have an apartment in the heart of Amman, and take classes at al-ahliyya amman university. I will also have the opportunity to do volunteer work with refugee communities, something I am very passionate about. Not to mention I’ll be able to finally experience the Middle East and get back to traveling! I am so excited to share my journey with you guys on my blog! I will be leaving in June, so stay posted! Just a quick hello to the new cool person I met online and plus I've not updated this damn thing in a hot minute. Hi y'all! I swear when I ordered this is had no idea what I was getting into...I thought the photo was just showing which fruits are inside the smoothy. I had no idea they would actually come out like this ! And it was only 5 bucks ! Dan on Skydiving in South Africa! "You will never be completely at home again, because part of your heart will always be elsewhere. That is the price we pay for the richness of loving and knowing people in more than one place." Enter your email address below to follow my adventure blog and receive notifications of new posts by email.